Here at Tenderstem® we’re gearing up for festival season as our ‘Little Adventures’ Tenderstem® crew will be rolling up to both The Great British Food Festival at Chiswick House between 10th – 12th August and The Big Feastival in the Cotswolds between 24th – 26th August. We’ll be sampling our versatile veg alongside our adventurous Land Rover and chill-out tent, making the Tenderstem® pitch the perfect place to tuck into some delicious food and relax. Plus, there will be live music from some top buskers and bands including the official Tenderstem® band, Dead Blue! The rock-indie band from Newcastle, Dead Blue will be performing at both festivals. First up they’ll be playing the Tenderstem® tent on Saturday 11th August at The Great British Food Festival at Chiswick House, followed by The Big Feastival in the Cotswolds on Saturday 25th August. They’ll be blasting out their famous Tenderstem® song plus a set-list of festival favourites, not to be missed. 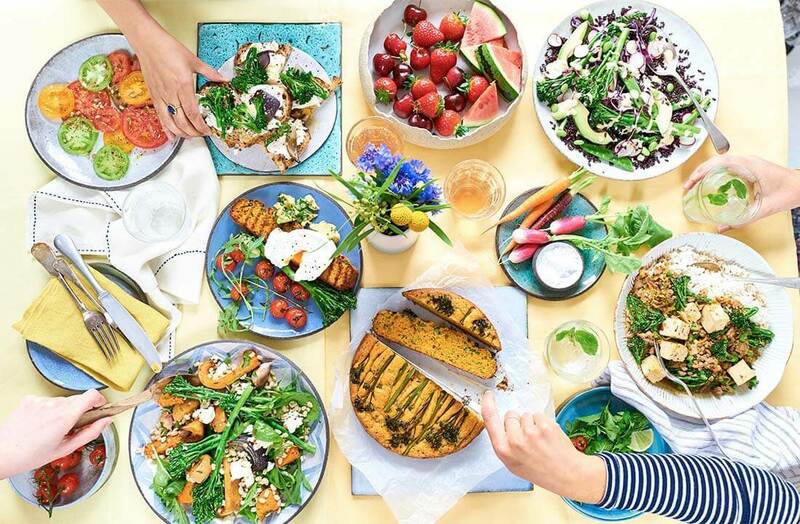 The Great British Food Festival and The Big Feastival are the ultimate foodie festivals of the season, so what better place for the Tenderstem® team to showcase how your favourite green stems can be cooked, whether steamed, sizzling, boiling or griddled. 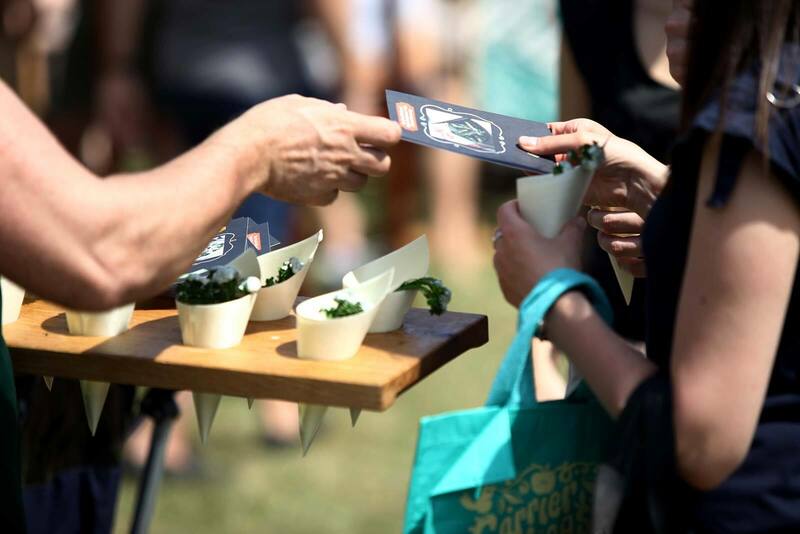 If you’re attending either festival, make sure you hunt out the Tenderstem® tent to get your hands on some healthy and delicious food for free. Dead Blue, a rock-indie band based in the North East, penned an ode to their one true love: Tenderstem® broccoli. Leggy, luscious and elegant, their eyes met across a supermarket aisle and a beautiful ballad, aptly named Tenderstem®, was created. The song tells the lovestruck journey of a supermarket shopper meeting Tenderstem® in the vegetable aisle, with the slender vegetable making them stop and stare and drop their conference pear. They then go home together and romance blossoms in the kitchen. You can find the tune on Spotify by searching "Tenderstem".